Diverted Product, what is real? 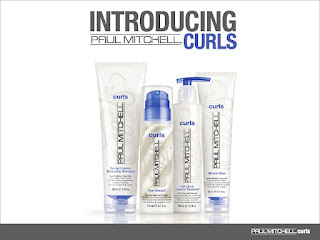 You may see Paul Mitchell products at places other than Bellezza Salon, but are you getting the real thing? Purchasing your hair care products at Bellezza guarantees you get what you paid for! 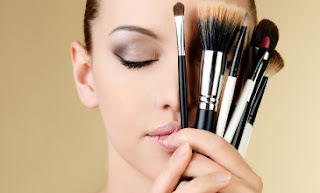 Professional salon products found at drug stores or anywhere else are counterfeit or could even be tampered with. Also, when you buy your hair products at Bellezza Salon, you will get a professional hair stylist’s assistance in helping you choose the perfect products for your hair. 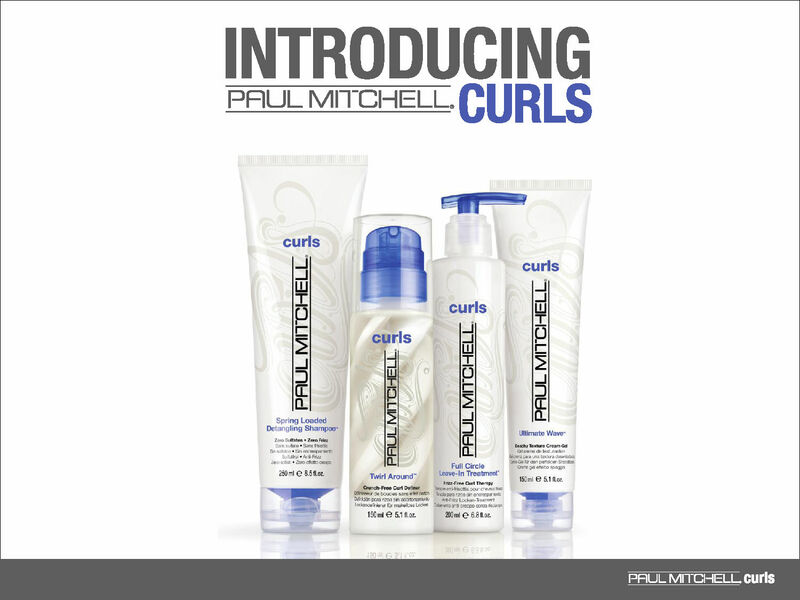 COMING SOON TO BELLEZZA SALON! Show the world why Pink is your color with your favorite Paul Mitchell products! Support cancer awareness with limited edition protools, styling products, and brushes! hydrating answer to beautiful curls. on you for a shampoo & style. Glam strands are an amazing way to show your team spirit! Add in some colored glitz or get some glitzy strands that match your hair color. Add a little or a lot, these strands are a lot of fun and a great hair accessory! How often do you take the time to shampoo your hair and blow it out? 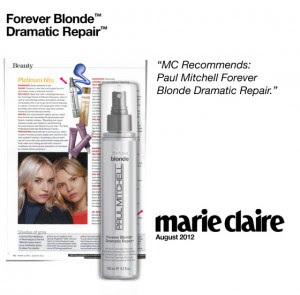 Let our talented stylists give you a great shampoo and demonstrate how to get a great blowout! Or treat yourself to a blowout before a big event or a lunch date! We love styling hair and showing our guests how to create the best looks with their hair type and texture. A shampoo & blowout appointment is also a great time to add on a hydrating Awapuhi deep conditioning treatment to your hair. It makes your hair color last longer, adds shine and keeps your hair from looking damaged and dry.